There are many reasons why homeowners choose to renovate their kitchens. Along with bathrooms, they renovate kitchens the most of any other room in the house. 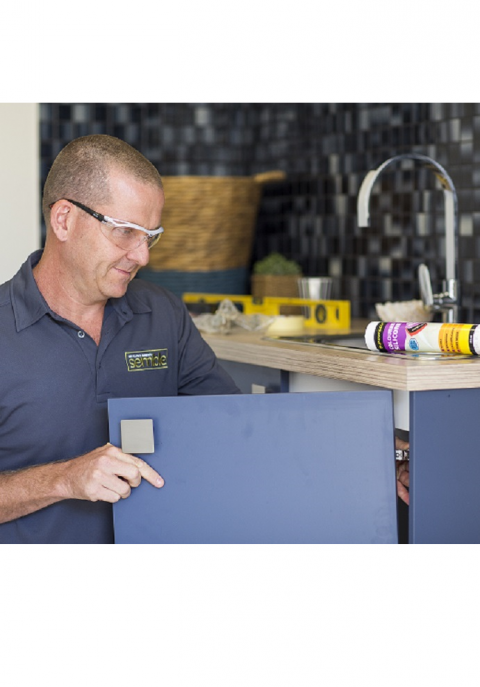 With a kitchen flat pack from Semble, those homeowners savvy enough to take on the job of renovating the kitchen themselves can turn a mediocre kitchen into an eye-catching modern beauty. Semble offers clients a virtual one-stop shop where they can create, design, and have an entire kitchen shipped to their doorstep all in one sitting at their computer. It’s a unique feature from a company that has over 60 years in the industry. If you are considering a change to your kitchen, use the tools available on our website to help. One of the biggest reasons why homeowners think about renovating their kitchen is to increase the value of their home. If an owner ever decides to sell the home, one of the big things that prospective buyers look for is an updated kitchen. Regardless of whether or not you are selling, a new kitchen will still add value. Semble kitchen flat packs are Australian made using quality materials and our high-tech automated production system which allows us to give you designer magazine quality at factory direct prices. Your kitchen may be in pristine condition. It is well-kept and always looks great, but it is simply outdated. When you tire of your 1960s kitchen, it is time to take a look at our online DIY kitchen planner. 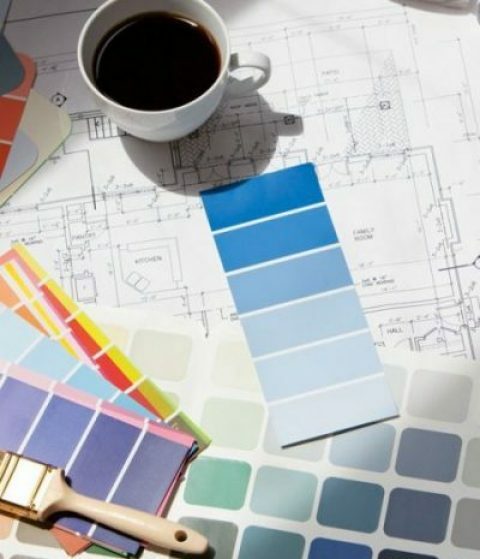 The planner will guide you through the process of creating your dream kitchen. From colour choices to cabinets and even handles, Semble assists you in the transformation of your kitchen. In a few minutes time, your old kitchen becomes a beautiful modern area where you can enjoy cooking for your friends and family. Sometimes, the layout of your kitchen works great for the years when your children are young. Now that they have grown up, you may wish to have a breakfast bar or a multi-functional island. 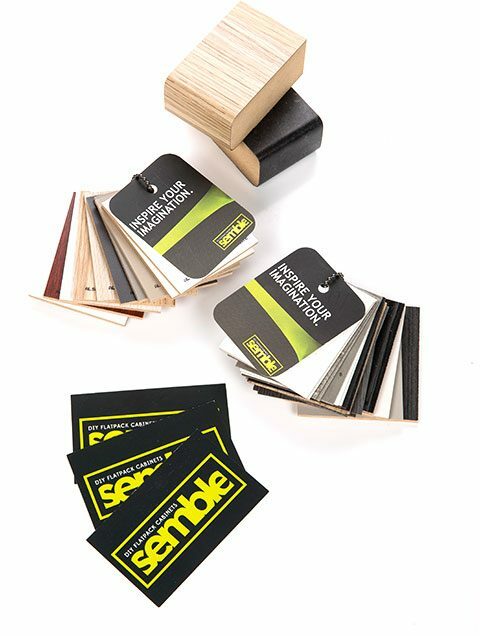 Whatever your desires and needs, Semble can help you design and create the kitchen flat pack that best suits you. Using our online kitchen tool, you can quickly develop your kitchen with the ability to change colours and modify the design. The answer to that question is rooted in what we can offer to clients. There are plenty of websites out there that allow homeowners to see a gallery of their previous work before they buy them. There are also many websites where customers can find all the parts and accessories they need to build their kitchens. Other sites offer friendly advice for customers as they design their kitchen. Semble is the only place where you can receive all of these services in one spot. We like to think of ourselves as a virtual one-stop shop for kitchen flat packs. We offer clients a complete solution and deliver it right to your door. For assistance with your next project, feel free to call us on 1300 851 221 or fill out the online contact form on our website.